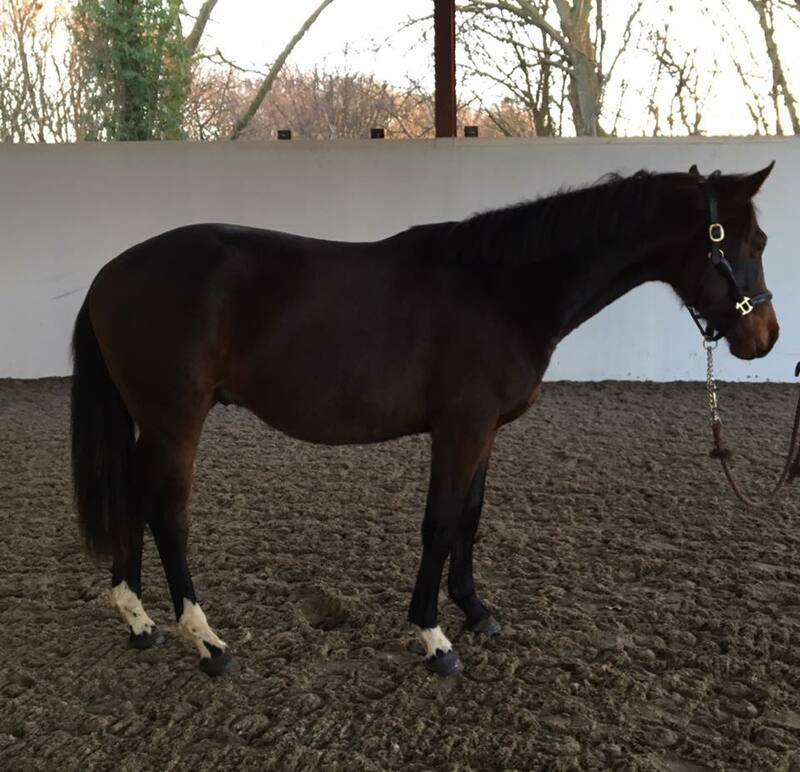 Firestarter (Fritz) Fritz is a rising 2-y-o gelding by Firestone out of our own Davignon x Landgraf line mare, who was competed by both myself and Emma and also by an Argentinian international para rider. Fritz is very level headed, he’s been well handled since birth and is good to groom, feet trim, lead, rug changes, load etc. He’s well put together, very elegant in type, with 3 excellent ground covering paces, in particular a super walk. He’s currently living out but is used to being stabled. Easy going he’s a lovely horse to have in a herd as he’s not dominant but equally isn’t a push over. He will make someone a lovely horse and with his bloodlines and temperament he’d be ideal for an amateur on a budget. For more information call Emma 07843585504.